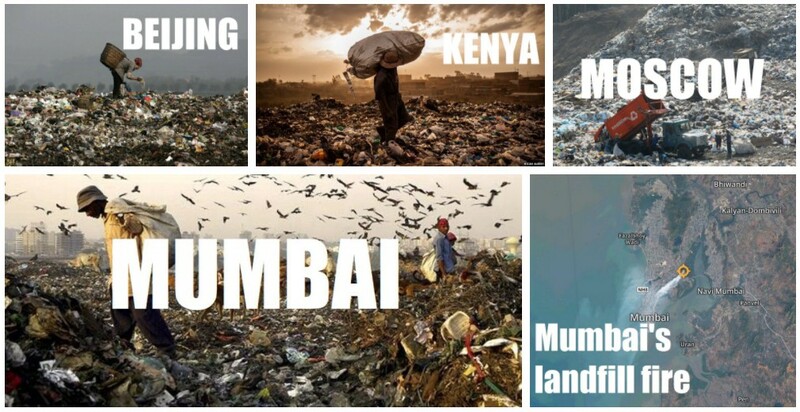 Governments spend hundreds of millions USD of our taxes on infrastructure for our cities, but we can build it ourselves and make a profit from our own trash. I personally believe that this is a whole new paradigm. We, entrepreneurs, can build new business models and combine things, which before ICO’s (initial coin offering) wasn’t possible. And this is a serious call to governments of developing countries, especially those, who try to ban Cryptos and ICO’s. And this is a BIG PROBLEM #1: millions of tonnes of trash per day. Not for aliens or someone you don’t know. This problem touches every human living on earth, once again — You and Me and our future generations. Poisons from landfills penetrate into the water. This water enters the world ocean, then we eat this seafood. Also different kind of migratory birds and animals spread this poisons between our cities. But we have the technology! A lot of them. 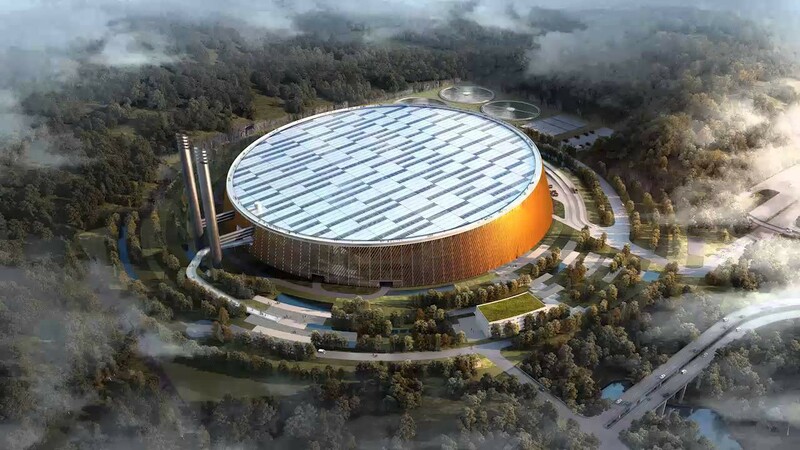 One I’m going to talk about is Waste-to-Energy plant: A waste-to-energy plant is a waste management facility that combusts wastes to produce electricity. This type of power plant is sometimes called a trash-to-energy, municipal waste incineration, energy recovery, or resource recovery plant. Technology is not new, but here is a BIG PROBLEM #2: the price. According to the formula, Medium-sized 250,000 tpa plant should cost $169,000,000 or $680 per ton of annual capacity. 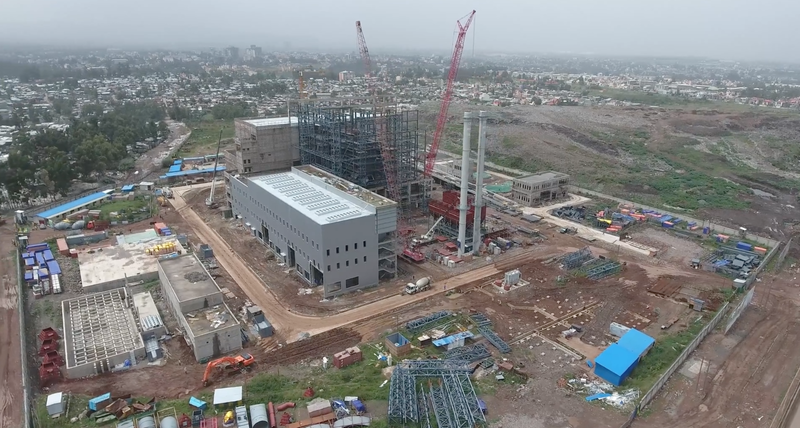 Ethiopia’s government pays $118.5 million USD for its new 50-megawatt Waste-to-Energy plant. It is big chunk of money for such poor economy. We’ll destroy our planet before all developing countries build their WtE plants! 2- Expensive technology with 50 megawatts of electricity output, which hardly affordable for developing countries. Now, my Bitcoins, Ethereum, crypto and other blockchains fellas guess where we can use this electricity? According to this article, big mining farm spends $39,000 a day for its electricity bill, even with the discount. We can build a Waste-to-Energy plant with a capacity of 50 megawatts of electricity and legally mine Crypto coins benefiting to a local community, almost free for government and with return of investments in our pockets. With growing demand from Blockchain startups we will need more computing power every year. So big mining farms will be deployed anyway nearby existing infrastructure, but this does not solve the existing problems with garbage and many countries can not afford these technologies today. World community don’t have to wait solution from governments, but can invest via ICO and make profit from investments. DAICO is a key and warranty. Not regular ICO, but a new DAICO! Thanks to Vitalik Buterin, now we have the option not only to crowd finance projects with help of Ethereum but also we can do it securely for investors. Lifetime profit from our own WtE and Crypto mining! The SAFR token is an ERC-20 standard-based Ethereum token. The offering will be open to the global public. Restrictions apply to residents of Germany and US-based investors. I think we are ready to launch this new paradigm, by connecting dots, technologies, communities, solving complex problems. Like the article? Clap, Comment, Share and Join our ICO.